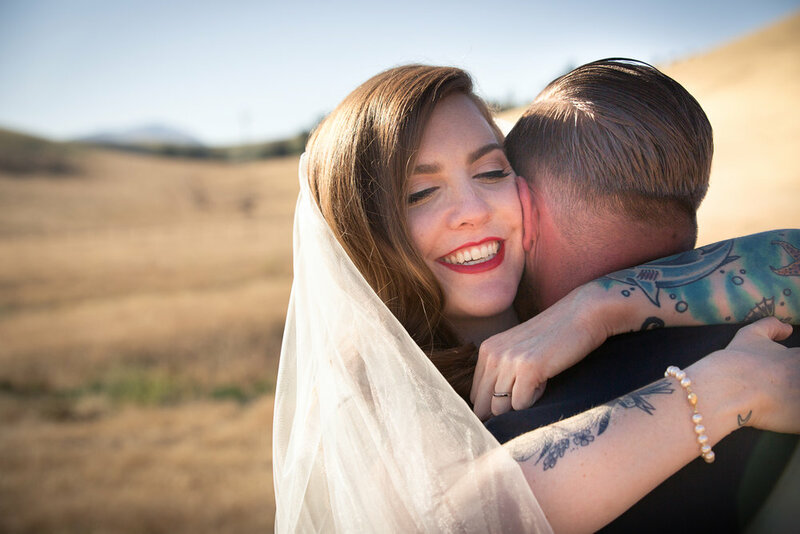 Even the most relaxed bride wants to look beautiful on her wedding day! The 1890's ranch house with all its vintage charm, great lighting and lots of space is ideal for getting ready. 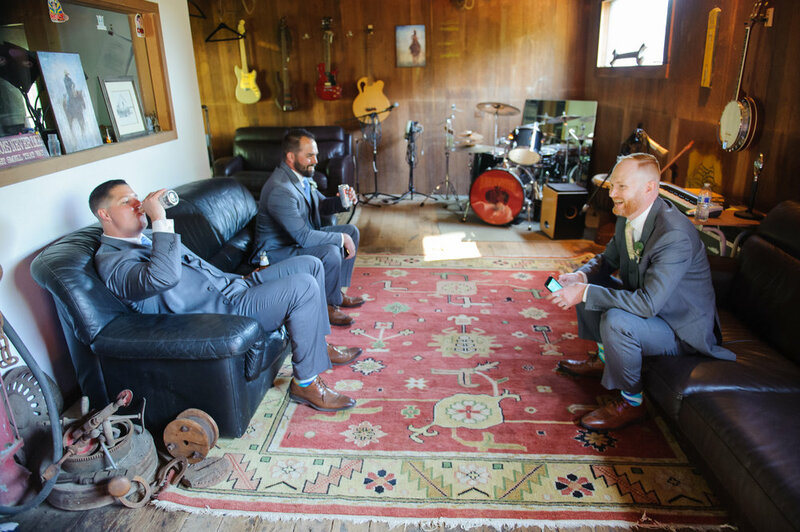 We have equal aesthetic appeal for the groom and his buddies. The "Man Cave" is an 1860's bunkhouse built of old growth redwood with an integrated music studio. The barn was built in the 1860's - talk about built to last! This former home of 19 draft horses now let's you choose between dining inside with a historic feel or outside with the facade of the barn under the open sky. 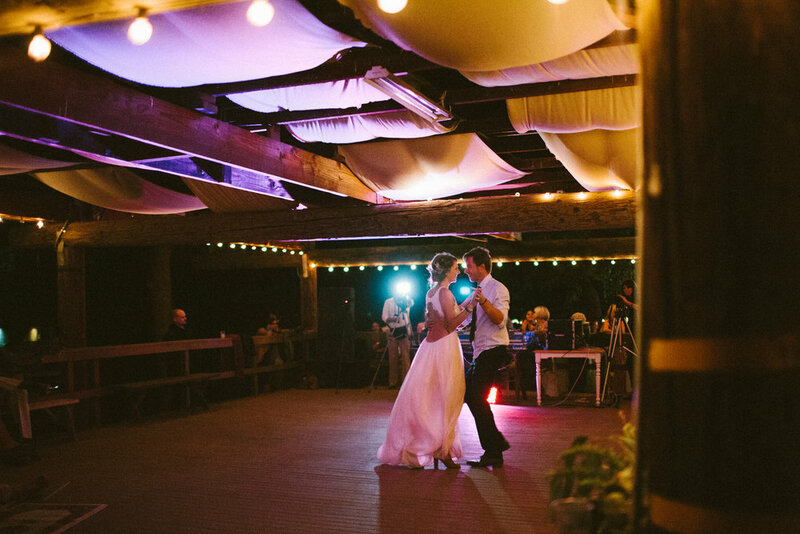 Our historic granary turned dance floor is lovingly referred to as the "palapa". Enjoy camp vibes + s'mores into the night. We have our own wood workshop here at the ranch where we hand-craft unique pieces to be precise, durable and beautiful. We cap our weddings at 150 guests. This is a decision we made out of experience and it guarantees to make your special day more intimate and organic. We find that larger weddings can easily turn into a rather stressful production. When can we arrive & depart? The ranch will be ready for you at 4pm on Friday and it's yours until noon on Sunday. We have casual tables and mismatched chairs for your rehearsal and brunch for up to 50 people. For your wedding day, there's a 20 feet head table and optionally 2 bars, 4 heaters, wine barrels for cocktail tables and decor and we are currently working on beautiful tables and benches in our wood workshop which are going to be finished and bookable for 2019. All other rentals can be provided by your vendor of choice or from our prefered list. When is the noise curfew? The music will be turned down at 10pm and this is the time when guests not staying at the ranch should begin to depart. 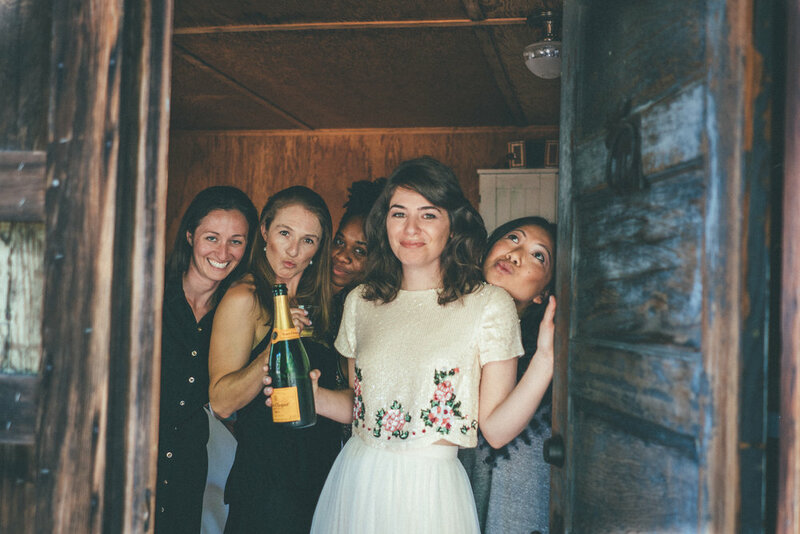 Since the weekend is yours, you may continue to mingle on the dancefloor, enjoy a cigar at the fire pit or transition into the ranch house or bunkhouse, which became a popular spot for the after party. Do we have to hire a caterer from your list? No, we have a preferred list for your convenience but we do not restrict to it. 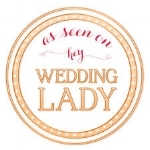 There are wonderful vendors who we have not had the pleasure to work with and we enjoy seeing new styles. Yes, you will need to obtain a day-of event insurance policy which is relatively inexpensive and easy to secure. Yes, we require a wedding planner to ensure you are in good hands so you can enjoy your wedding instead of managing it. We have an in-house coordinator who we highly recommend. You will need to bring in bathrooms for the main event. You can choose from our prefered list or bring in your own. We have the perfect spot for them with full hook up, hidden from view but conveniently close. You can bring your own alcohol as long as you hire a licensed & insured pourer (often times caterers can provide this). We are proud to be able offer beverage packages for 2019.